The 100 Club Is "No Longer Giving Out Stage Times"
"We want to support all bands that play here..."
Historic London venue The 100 Club is "no longer giving out stage times". The debate over stage times was kicked off on social media last year by Slaves, who urged fans to check out the support bands at their shows. Others disagreed, however, and pointed out that paying customers had a right to know who would be playing when, and could arrange their travel etc around this. 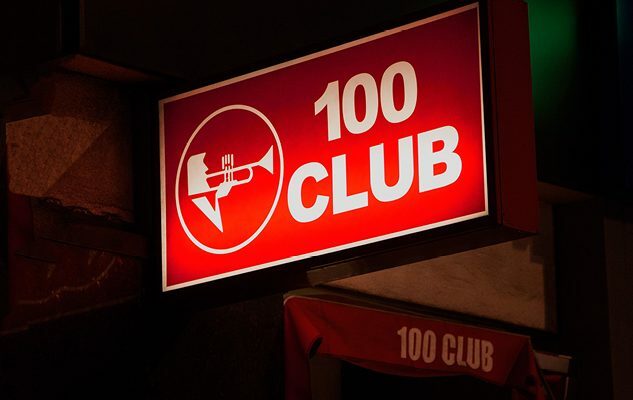 Now central London venue the 100 Club has followed suit, announcing that it will no longer give out stage times at shows held on the premises. Given that The Specials played there a week ago and IDLES hit the 100 Club tomorrow (February 12th) that includes some big names. So: what do you think? Is this a step too far? Should fans do more to help support the support acts? And isn't the general running order of a show at the 100 Club set down in stone by now?